1003 Prosperity Ct #54, James City County, VA 23188 (#10228878) :: Abbitt Realty Co. Welcome Home to Governors Grove @ Five Forks. Located just minutes from historical Jamestown & Williamsburg! With Easy access to the interstate you'll find a variety of shopping, dining & entertainment options within minutes! 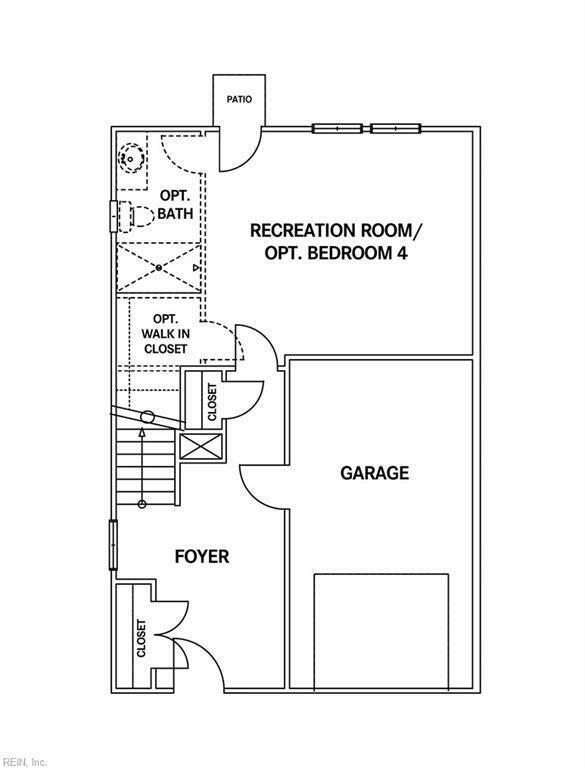 The "Mulberry" plan welcomes you w/ covered front porch- Foyer leads to Rec Room w/ separate entrance & rear patio. 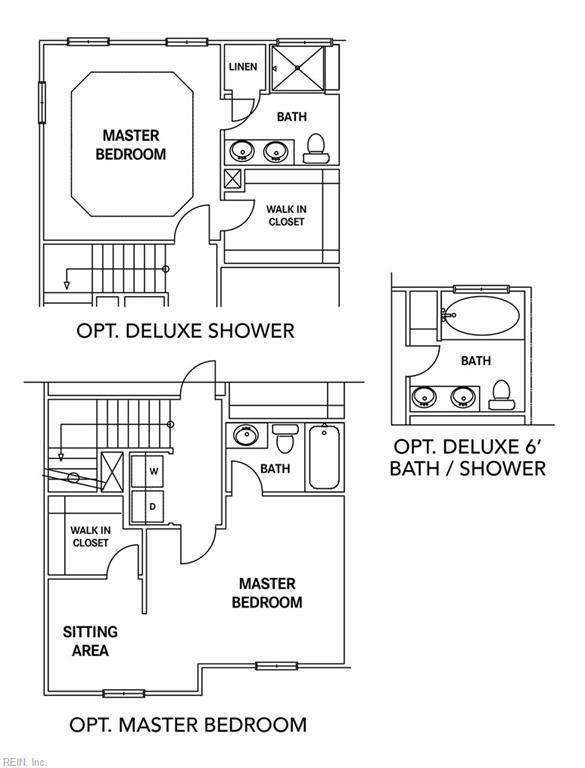 Upgrade to First floor bedroom with Full bath and walk in closet & use as a Guest Suite. The choice is yours! 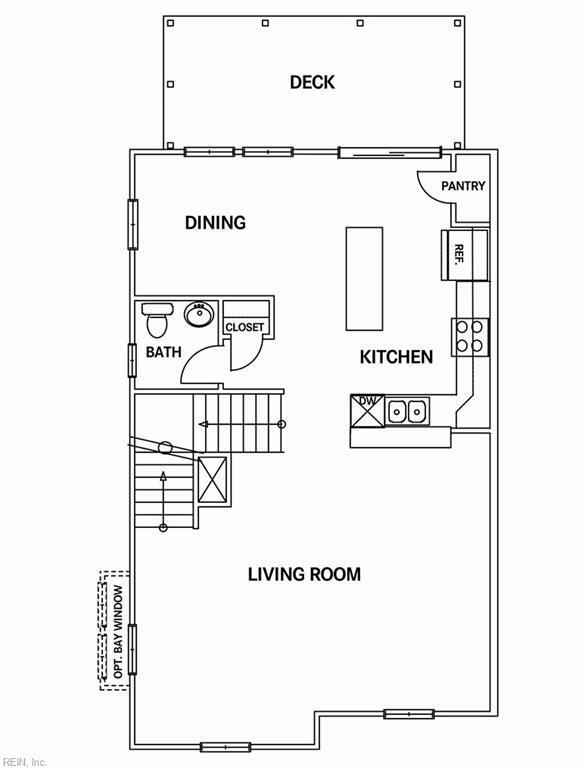 2nd floor offers spacious Kitchen w/ Custom Cabinets & your choice of counter tops including bar top that looks in to Living Room & center island that separates from Dining Area. Sliding Glass Doors lead to back deck. 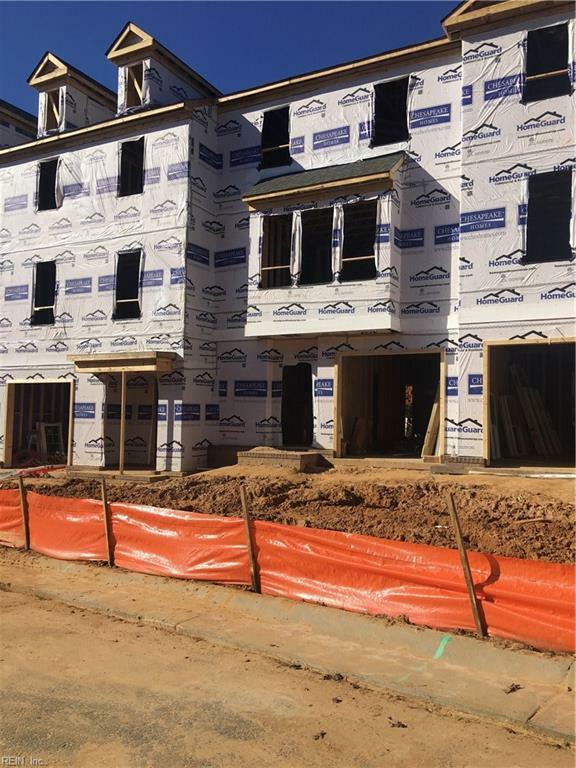 3rd Floor is home to 3 bedrooms & two full baths, including Master Suite w/ Tray ceiling, large corner Walk in closet & En-Suite Bath. A Plethora of choices available to personalize the home to your wants & needs. Builder Incentives & Closing Cost Assistance w/ Use of Builder's preferred lender. Ask About Move In Ready Homes!